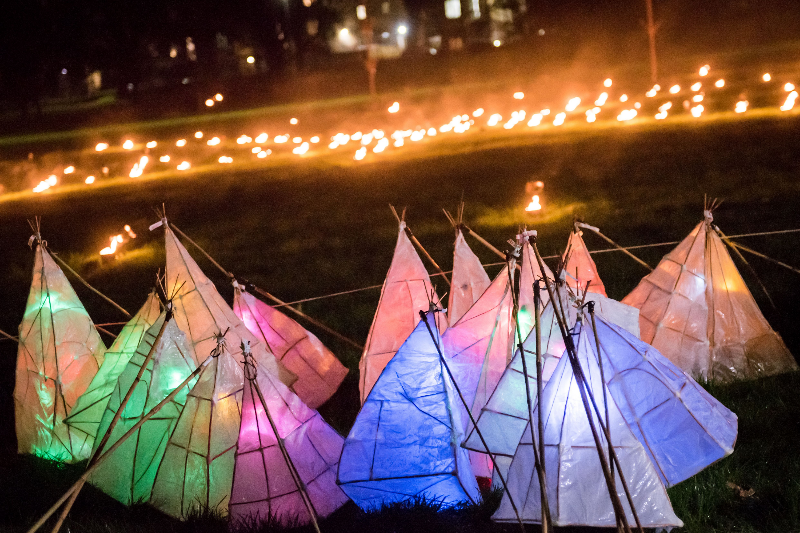 A PhD student in Human Geography is hosting her 15th annual lantern parade in Ordsall in Salford, which inspired her research into the impact of light festivals on place. 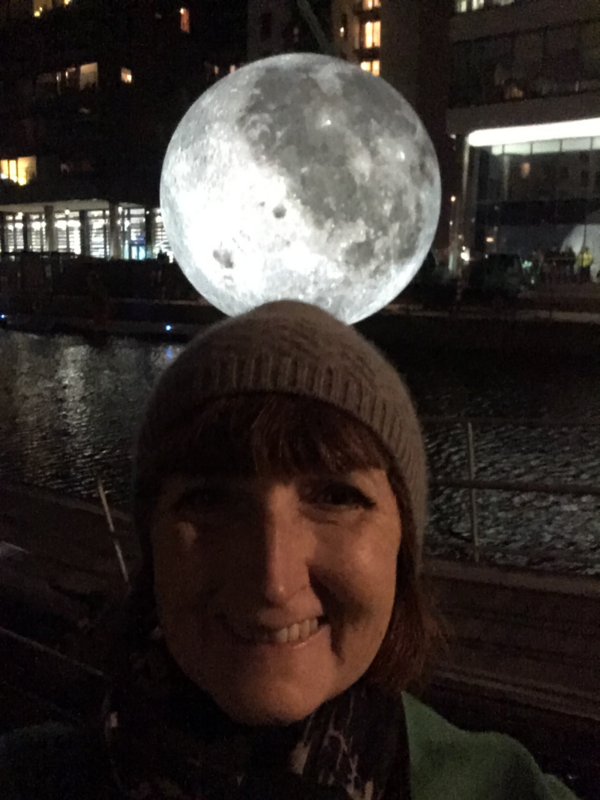 Starting with Ordsall, Gail Skelly has now attended over 25 different light festivals across the UK to find out more about the importance of the festivals for the communities involved in them. She also looks to find the symbolic meaning of carrying a lantern and what difference a night-time community event makes to local people. So far, her findings show that lantern parades tend to be generational – those who were taken as children will also take their own. She also found they give communities a great sense of pride. As well as observing the behaviour of the community before, during and after the festival, Gail also engaged with those who attend to find out why. She said: “When I first started to talk to people at the parade in Ordsall, people shied away from answering. But when I looked around and saw that they had all their family around them, young and old and were enjoying their time with their neighbours and the rest of the community – that is exactly what it means to them. To finish the PhD, Gail will be attending two other light parades in Yorkshire. She hopes with the findings she will be able to go into other communities and share how much of a positive impact a light festival can have and to pass on those skills she has learnt so they can start to organise their own. 'The Ordsall Peacock' Lantern Parade and Fire Show will be held on November 9. 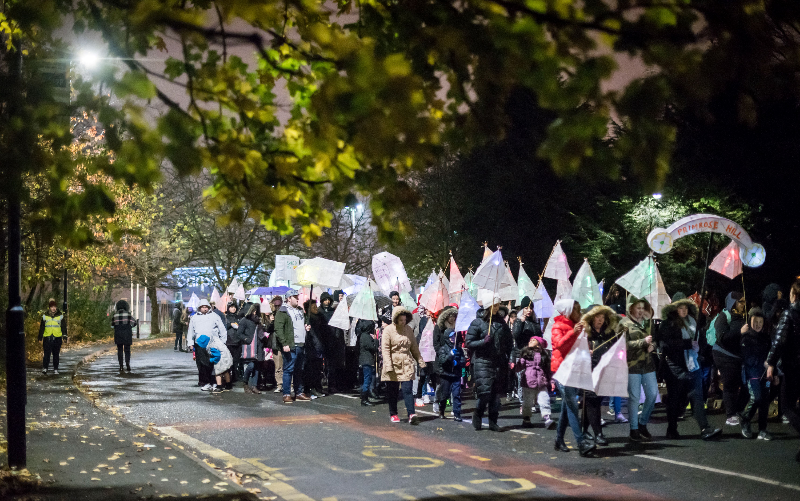 This year's event celebrates the 25th lantern parade and is inspired by the true story of the Ordsall Peacock – a bronze sculpture that was much loved in the village between 1961 and 1988 but became lost. The sculpture has now been found and will be returned in 2019.